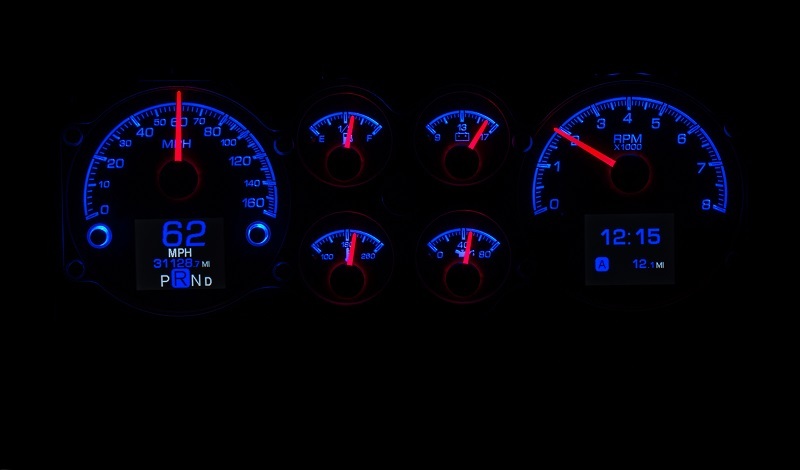 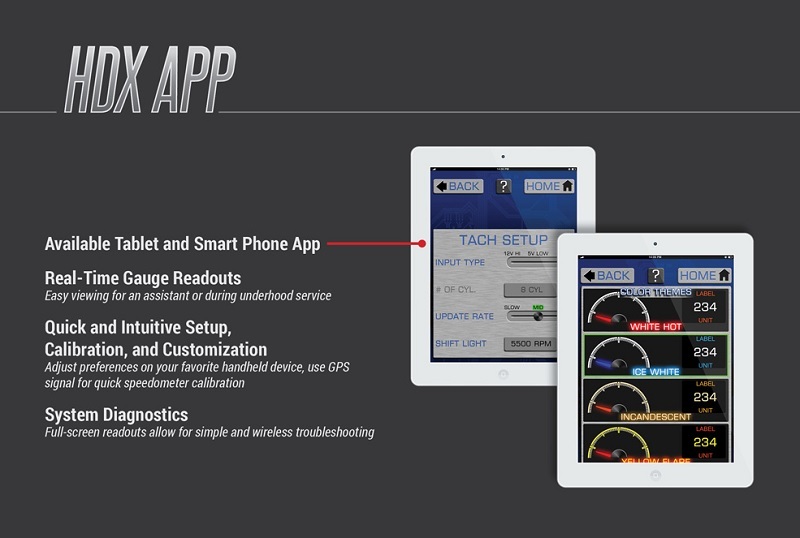 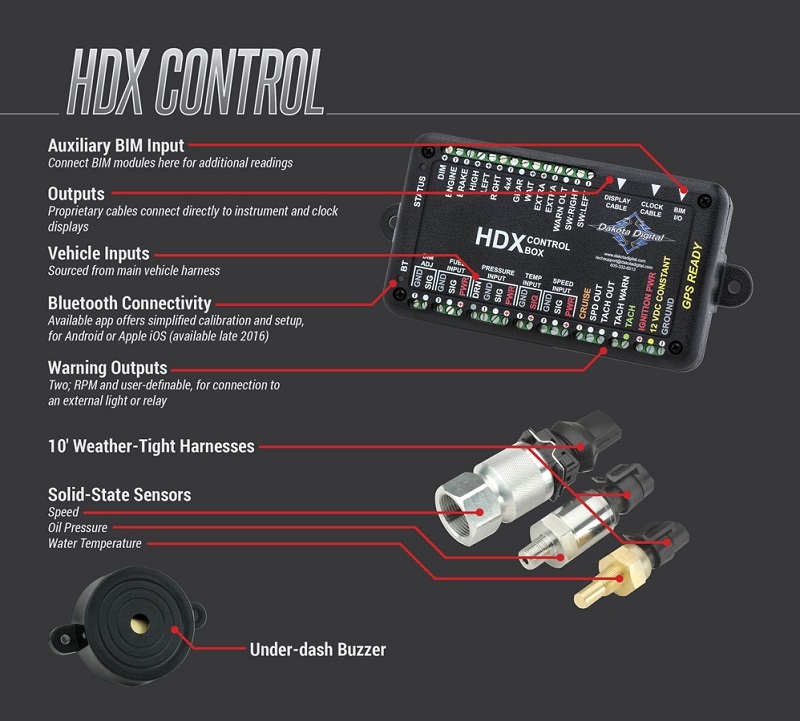 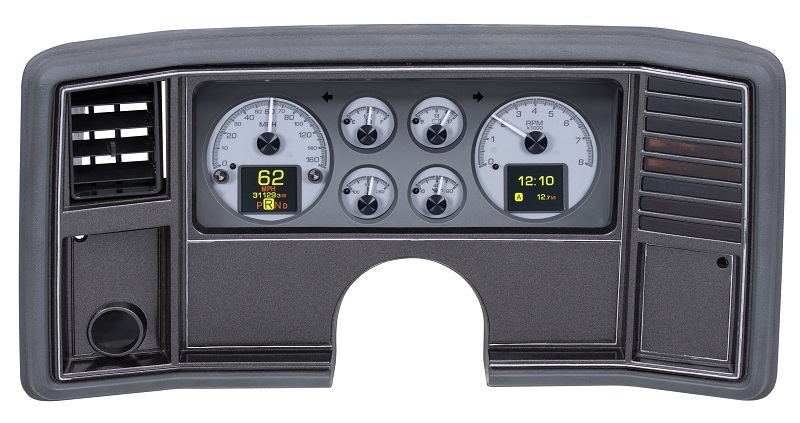 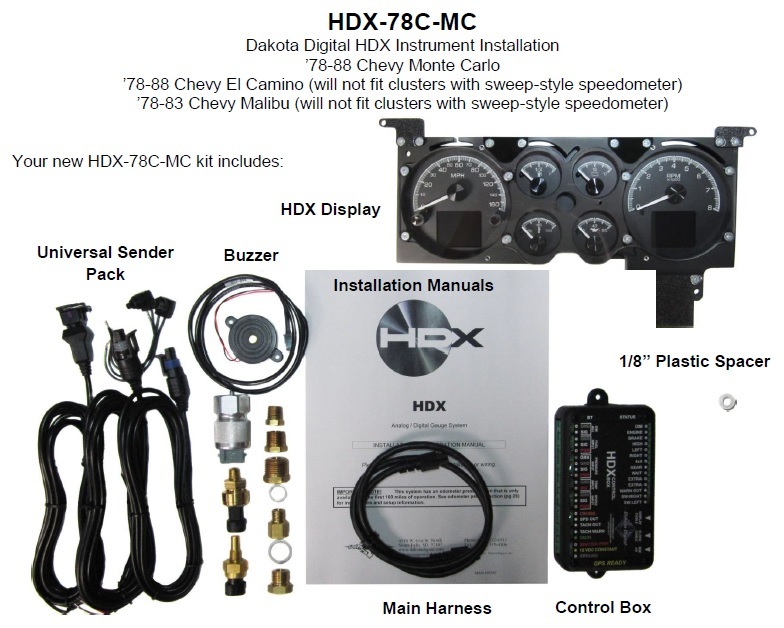 ​1978-88 Chevrolet G Body cars with the six-round gauge clusters can also enjoy the perks of HDX! 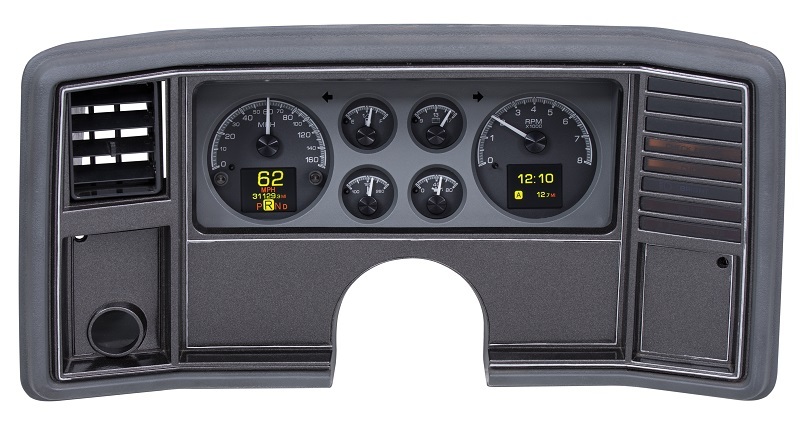 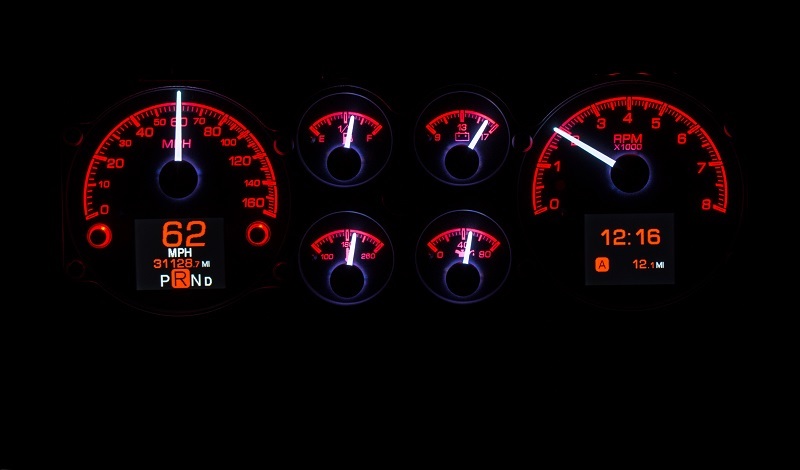 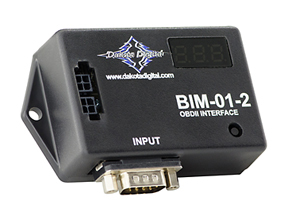 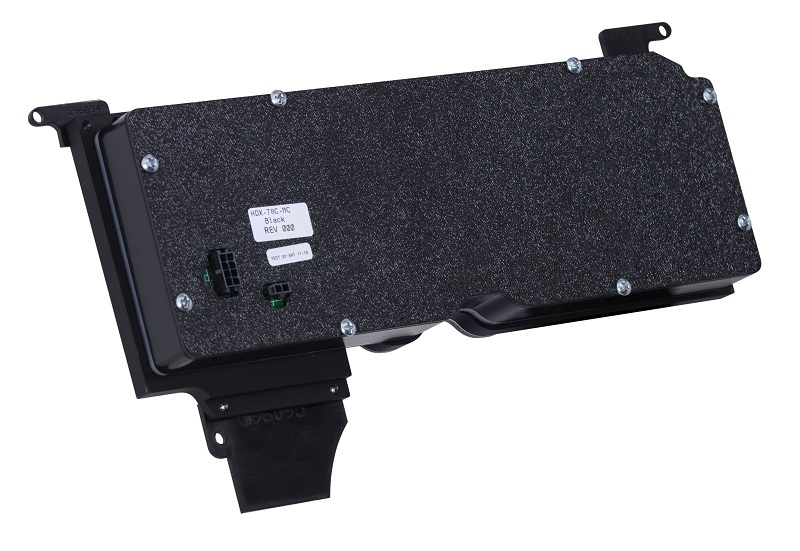 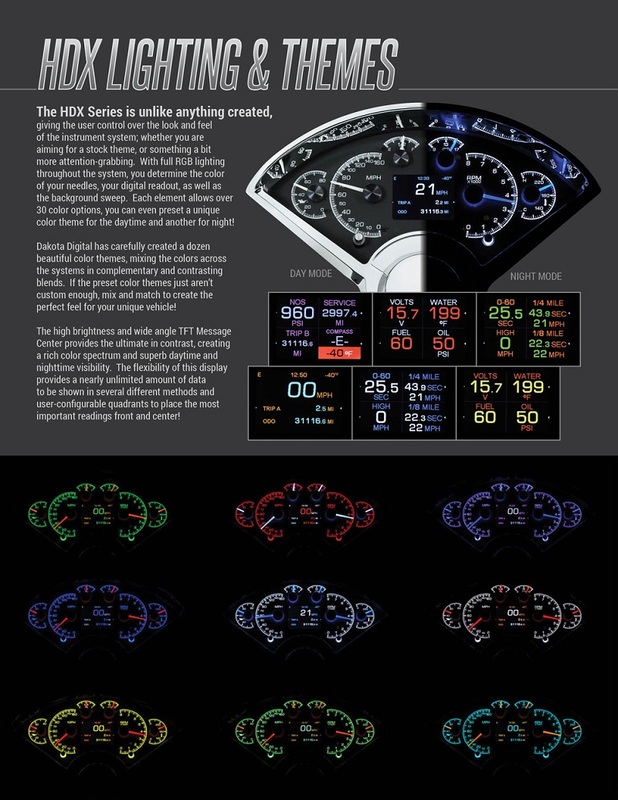 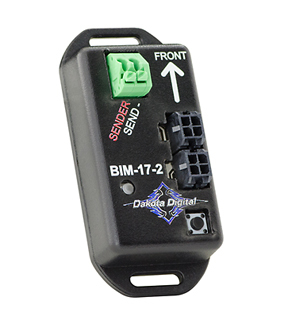 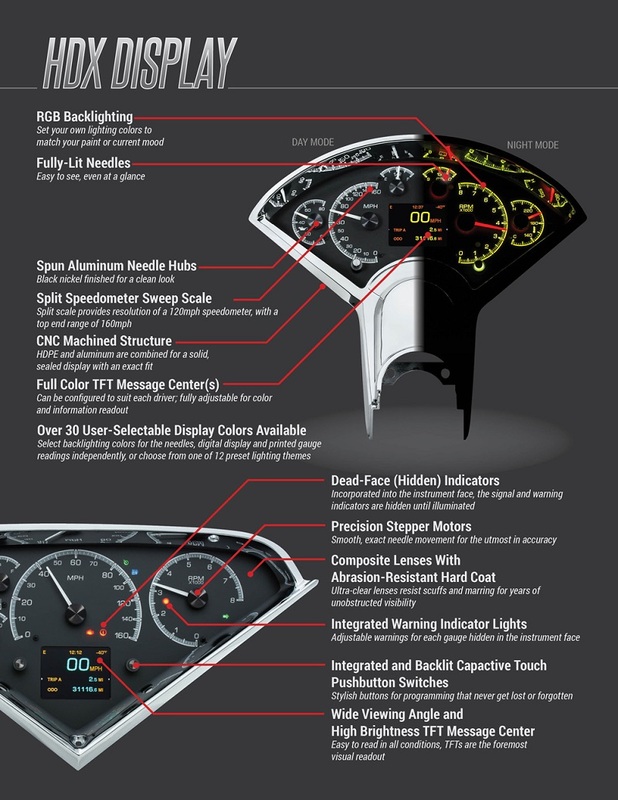 Not for the sweep-style cluster, this bolt-in package affords six analog readings, stock-location turn signals and a pair of TFT message centers. 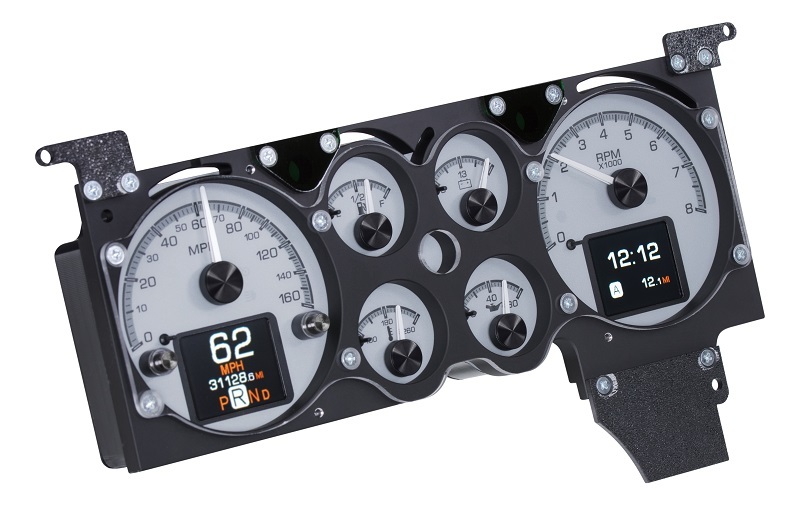 Use your stock housing, blackout plate and front bezel for a painless upgrade! (bezel is NOT included).